This August, four Franklin County museums are partnering to promote local history. 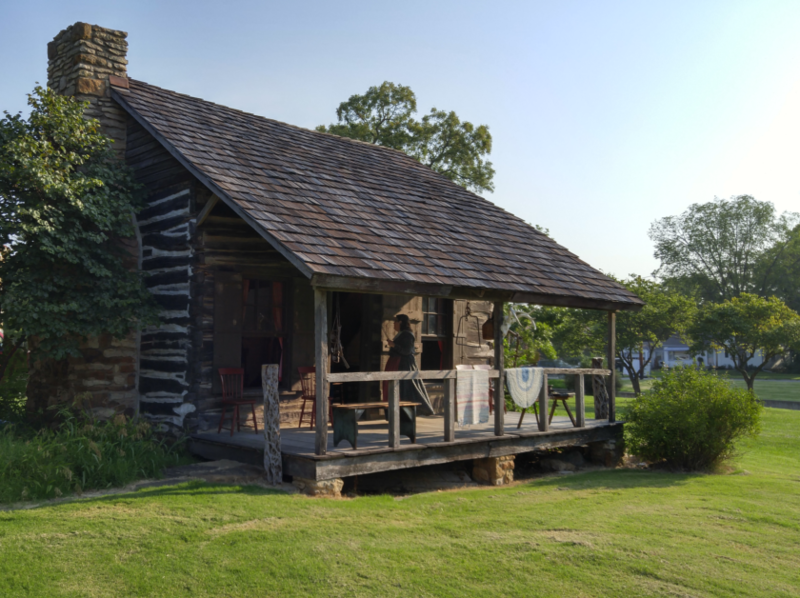 Appanoose Museum, the Old Depot Museum, Richmond Community Museum, and the Wellsville Historical Society are launching a first-ever Museum Hopper Weekend on August 4 and 5 to encourage visitors to explore the rich history of Franklin County. Admission to all four museums will be free on August 4 and 5, although donations are appreciated. To thank visitors for participating, museums will give away a different souvenir postcard at each stop. 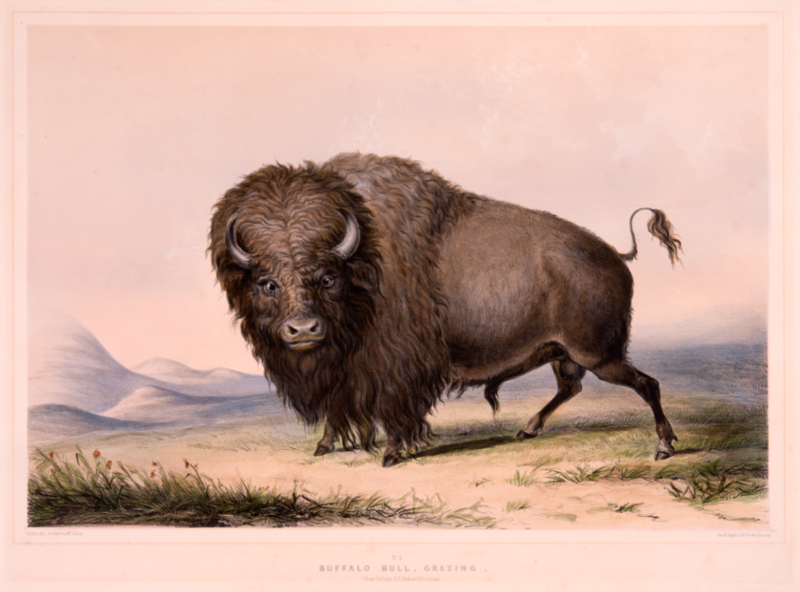 Appanoose Museum: 600 Shawnee Rd, Pomona. Saturday and Sunday: 1 p.m. to 4 p.m.
Old Depot Museum: 135 W Tecumseh, Ottawa. Saturday: 10 a.m. to 4 p.m.; Sunday: 1 p.m. to 4 p.m.
Richmond Community Museum: 119 E Central, Richmond. 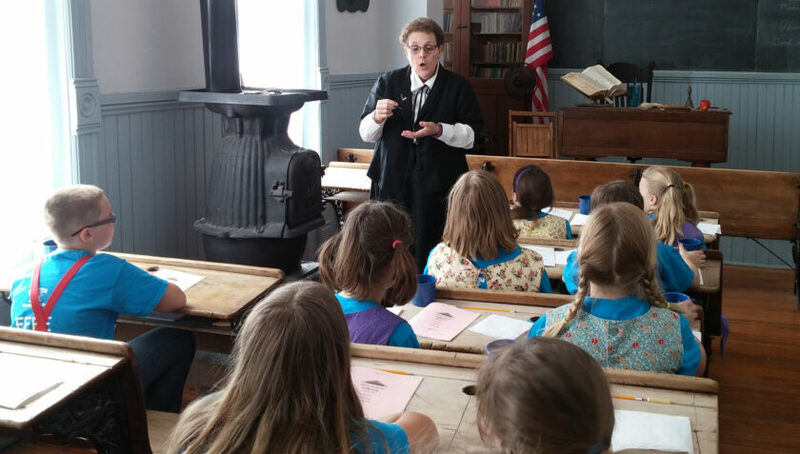 Saturday and Sunday: 1 p.m. to 4 p.m.
Wellsville Historical Society: 517 S Main, Wellsville. 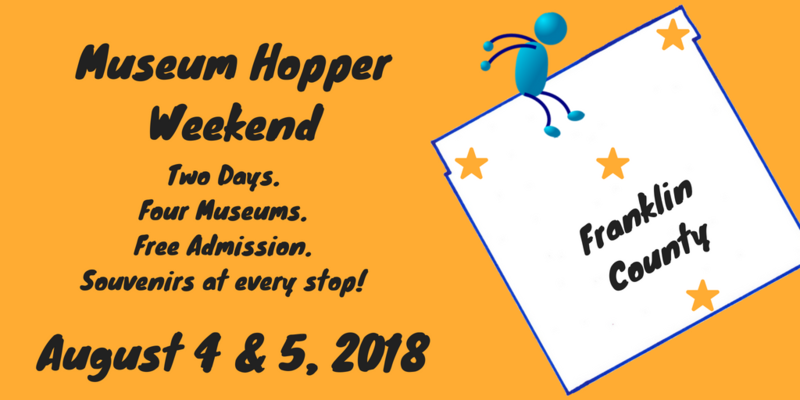 Saturday: 9 a.m. to 4 p.m.; Sunday: 1 p.m. to 4 p.m.
For more information about Museum Hopper Weekend, call the Old Depot Museum at (785) 242-1250.